What a fascinating place. 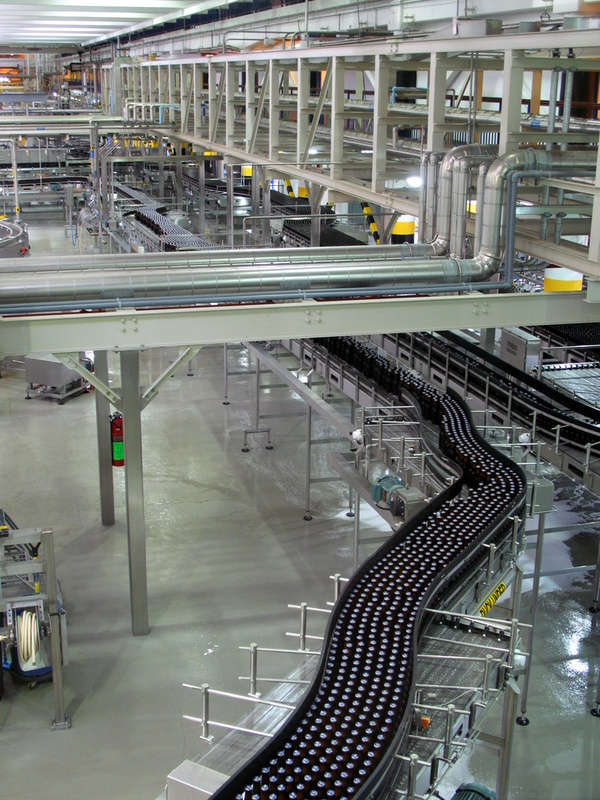 I love seeing how things are made and love the shape made by the bottles - everything else being in such straight lines. Good one for the Lines project on the 1st of the month!